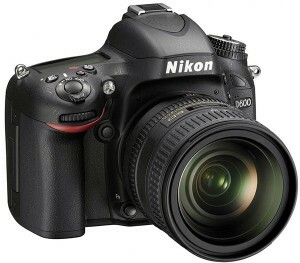 Nikon has announced a new model of digital SLR Nikon D600, equipped with a full frame sensor. The device can be used with interchangeable lenses NIKKOR AF and AF-S.
And this new Nikon D600 product uses 24.3-megapixel CMOS sensor format FX (35,9 x24, 0 mm) and the performance of the graphics processor EXPEED 3. As stated by the manufacturer, the device allows you to take pictures with a wide dynamic range with a well developed part even when shooting in low light. This camera allows you to change the sensitivity range from ISO 100 to ISO 6400 (from ISO 50 to ISO 25600 in the extended range). The device also includes a 39-point (9 cross-type sensors are) auto focus system with a new module MultiCAM 4800FX AF. Focus system can operate in a single frame shooting, continuous shooting, and dynamic tracking mode. 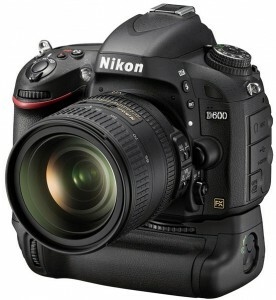 Announced Nikon D600 model has a high speed, it’s up time of 0.13 seconds and a shooting speed of 5.5 frames per second. Among other things, noted the presence of a hot shoe for an external flash, and accessories, a 3.2-inch LCD display with a resolution of 921 thousand pixels, two slots for memory cards format SD (with support for SDXC and UHS-1). Traditionally, digital SLR cameras, Nikon D600 model allow you to manually adjust the exposure settings. Not forgotten and automatic modes, of which separately allocated mode HDR. In addition to the new images also allows you to record video in Full HD 1080p resolution at 24, 25 or 30 frames per second or 720p HD resolution at 30, 50 or 60 frames per second. The captured video can be transmitted via the HDMI port on the TV. 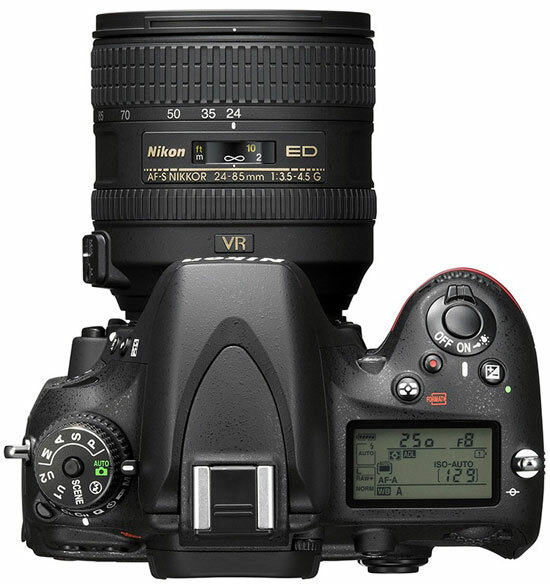 It is expected that a new digital SLR camera Nikon D600 will be available from September 18 for a suggested retail price of $ 2,100. 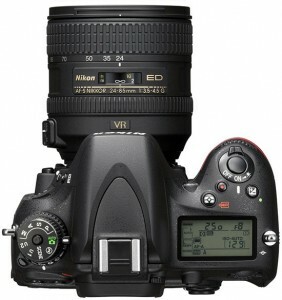 Per set, including a camera and interchangeable lens NIKKOR 24-85mm f/3.5-4.5G ED VR you will have to pay about $ 2,700. 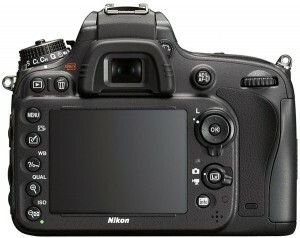 Nikon announced the release of an additional two accessories for this new product. Wireless adapter WU-1b allows transmitting footage to mobile devices using a wireless connection. Appropriate application Wireless Mobile Adapter Utility for Android is now available for use, and a version for the iPhone and iPad will be on September 15. Price pf adapter WU-1b is $ 60, and the applications are free. Another accessory is the battery pack MB-D14, its price is set at $ 322, and sales will begin at the end of the month. This was all about Nikon D600 Digital SLR camera.